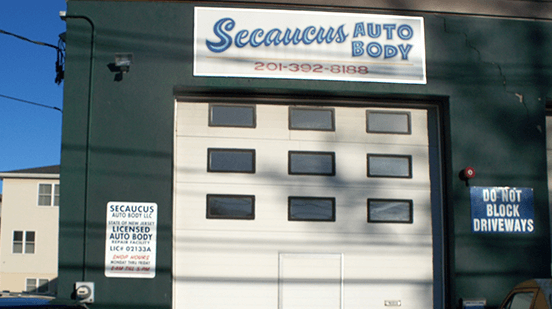 Secaucus Auto Body is a locally owned and operated auto collision repair shop providing dependable auto collision repair and paint service to customers throughout Secaucus, N.J. and the surrounding areas since 1990. 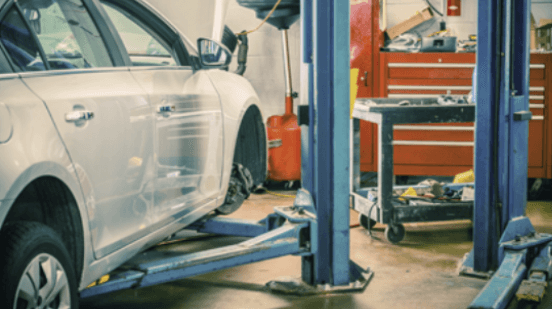 Our 1,500 square-foot, state-of-the-art repair facility, coupled with our 400 square-foot office provides customers the facilities they need to relax while we work on their vehicles. We offer a relaxing customer waiting area with sofas, snacks and friendly dog trio, Killer, Gucci and Juno to keep you company. We offer a secure fenced lot, free pick-up and delivery within the Secaucus city limits, tow assistance with McGee Towing and rental car assistance with Enterprise Rent-A-Car® while your vehicle is in the shop. We are a member of the AASP of New Jersey. If you are in need of service you can depend on, call us at 201.392.8188, Mon – Fri 8am – 5pm or contact us today and a member of our team will be in touch within 24-hours.